Realmatic uses the powerful TeamViewer QuickSupport application for remote sessions. TeamViewer is fast, secure and safe. Once QuickSupport is downloaded and run, it will display a partner ID and a temporary password which we will ask you for. You can close QuickSupport at any time. 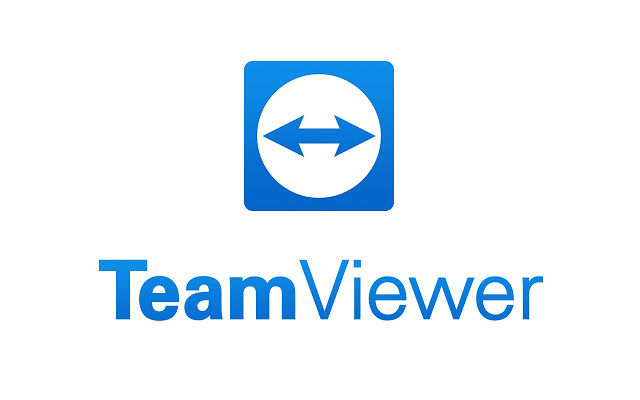 For more information on TeamViewer, please see their website.